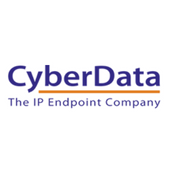 Syn-Apps LLC partnered with CyberData to provide organizations who utilize Syne-Apps’ applications and a variety of CyberData paging endpoints, the ability to improve overall network communications, security, and productivity. 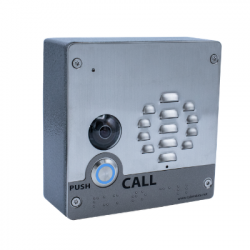 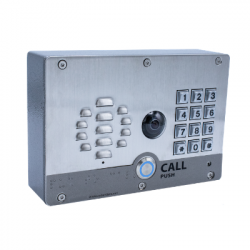 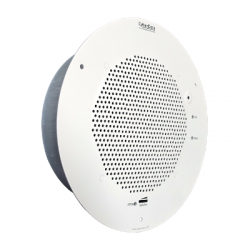 These speakers and intercoms integrate with Syn-Apps suite right out of the box, enhancing security and responsiveness during both emergency and nonemergency situations. 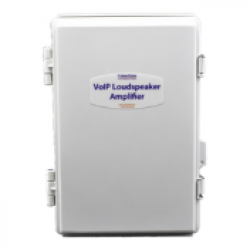 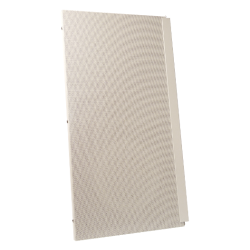 The CyberData 011413 Syn-Apps enabled Loudspeaker Amplifier is a Power over Ethernet (PoE 802.3af or 802.3at) VoIP paging device and loud ringer for use in places that need loud paging.